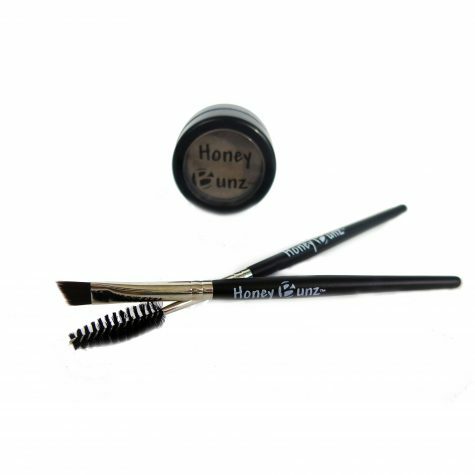 Use our Honey BunzTM Spooly brush with our Honey BunzTM Eyebrow Powder to soften color and tame unruly brows. Can also be used to apply Honey BunzTM Brow and Lash Rejuvinator. 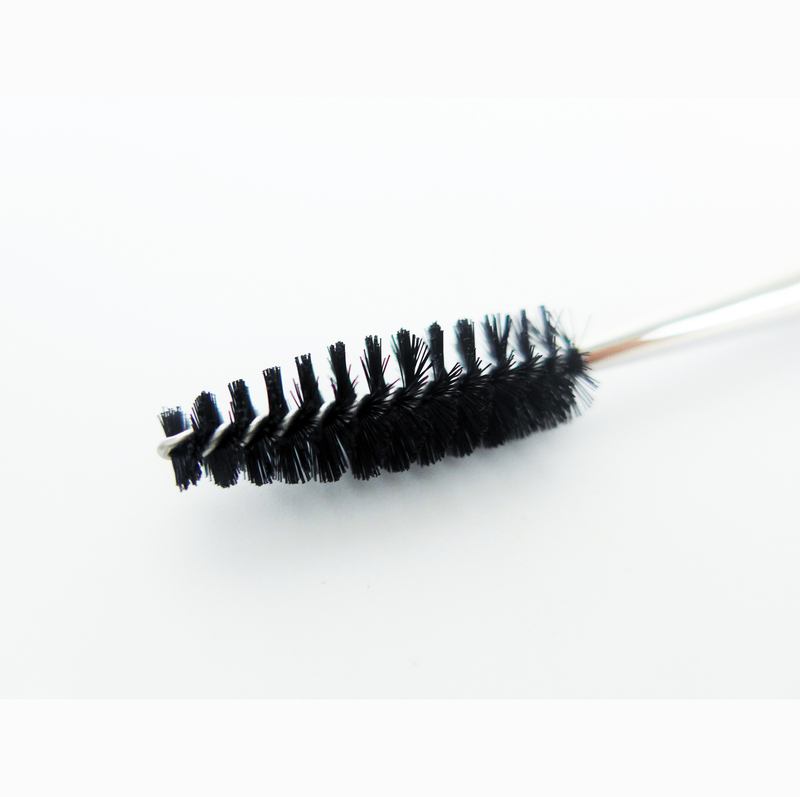 Be sure to check out our Angled Eyebrow Brush too!